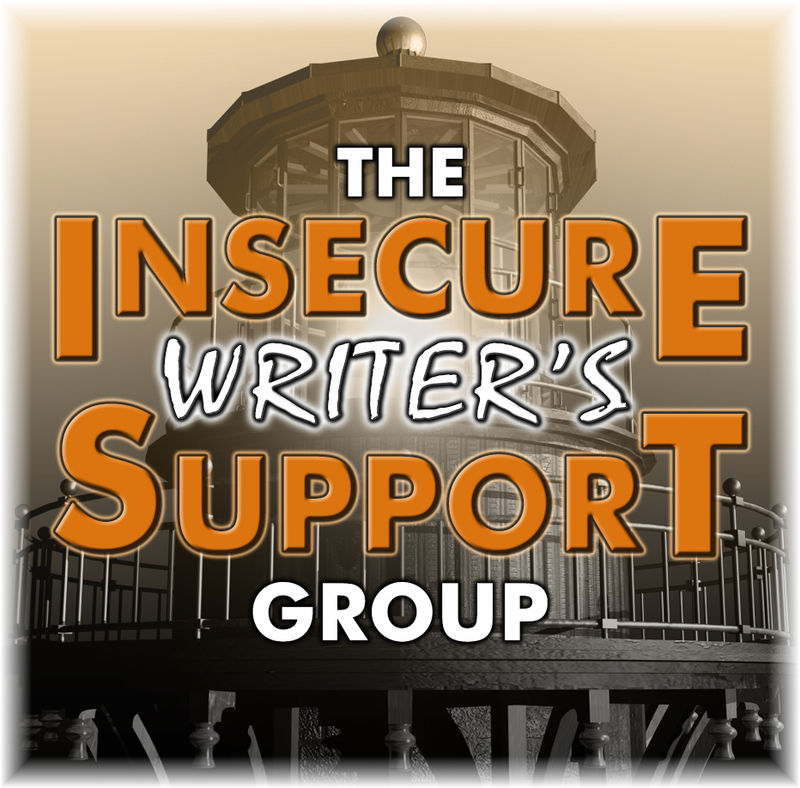 Insecure Writers Support Group(IWSG) blog hop! What is IWSG? Founder of the Insecure Writer’s Support Group and author Alex J Cavanaugh explains the group's purpose is "to share and encourage. Writers can express doubts and concerns without fear of appearing foolish or weak. Those who have been through the fire can offer assistance and guidance. It’s a safe haven for insecure writers of all kinds!" You're invited to become a member of this supportive group. The group blogs the first Wednesday of every month. 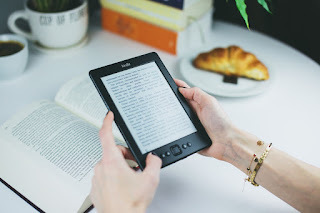 The list of bloggers is always available so you can hop around to the author blogs filled with humor, advice, and thought-provoking topics on writing and publishing. You can find the list of participants at Alex's IWSG page. IWSG Question for November IWSG Blog Hop: What is your favorite aspect of being a writer? Writing gives me a purpose in my life. I cherish the opportunity to enrich a reader's life with a smile, a tidbit, an awareness of a topic, a learning experience, and emotion. A small press offered me a contract for my first eBook and published it in 2011. I also signed a contract with them for a romantic suspense, and they published it in 2013. As you know, the buzz and excitement about a new release is over within six months or less and the hard work of marketing to keep the momentum going is non-stop. Now this many years later, the momentum fizzled. So I asked for my rights back from the publisher. She courteously complied, all the while knowing I was planning to re-issue with another publisher or to self-publish the books. Now I have the opportunity to re-issue the romantic suspense with my current publisher, but I feel guilty about re-naming the book and putting on a new cover to the old story. Oh yes, I have revised and reviewed the ms over and over and made improvements in grammar, punctuation, and even tightening scenes, etc. but it's still the same story. How do I market this book? The publisher will have a notice on the sales page of the book that it was formerly published, so we are not deceiving anyone. How does a reader feel about a new-to-the-reader book but knowing it is a re-issue? Does it color the book in a bad light for new readers to try? When this book released years ago, I had never heard of actually re-issuing a story. The digital age is wonderful for this purpose, especially having the ability to easily correct errors and formatting. But I wonder how readers perceive publishing the book again? How do you feel about re-issuing one of your books? If you have done it, do you constantly tell readers it's really the same story? Thanks for your help. I'm sorry I not sure what to suggest. One thought is to do a re-release event: blog tour, or Facebook party and rekindle the excitement. Re-issuing my 1st published book got me into self-publishing. I am so glad I did. I put a disclaimer at the end of the blurb that the book had been published before (in print) and that it had been revised and updated. It's what I'd like to know before buying. Good luck. If you want help promoting, I'd love to have you on my blog. I've not personally re-issued a work but I have bought re-issues of books I love. It's always nice to read a new issue, with new author's notes and new edits, updates, etc. I think it's also good for the author to be able to revisit a story and perhaps tweak a few things he/she did't get to in the first issue. Best of luck to you in this endeavor! I've actually never done this. Given a couple more years, I'm sure I will, but for now... I look forward to seeing what other people say. Hi Anna--Yes, I'm looking forward to the excitement of a launch day and blog tour too. Thanks. Hi Diane, I'll take you up on that offer to be a guest on your blog. Thank you so much! Jen--I was excited to be able to tweak this story, one of my faves. I don't think we realize how much we learn with every book until we go back several years and re-visit the story. Thank you for you good wishes. Hi Erika--your words are comforting to me. Characters to fall in love with indeed! Thank you. Hi Crystal--I guess one of my IWSG blog hop posts should be an update on how this re-issuing business goes. I hope it works out for you when you decide to take it on. Thanks. Hi JQ, how exciting that you can re-issue your book. I think this happens quite a lot - even with the bigger publishers, they sometimes rename a book and put a different cover on to boost sales. If you put something like "Previously publishes as..." in the blurb/description somewhere, I'm sure it will be OK. It's great news that your book will now get a wider audience. Best of luck with it! My opinion is to go for it! You have the opportunity to edit your first book and improve its quality. You also have the opportunity to get it online so that people like me who only read ebook versions can acquire and read it. All the best. I look forward to reading it. I'm in the progress, meaning I've just asked for the ebook rights to my second novel. 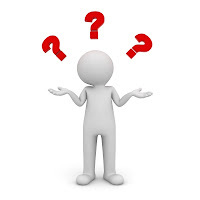 I would love to hear the answers to your questions. I'm sure they're out there somewhere. I like Anna's idea. A disclaimer. Keep us posted, Janet. Need to hear how it goes. And I would love to be a guest, and vise versa! After the new year, maybe? Hi Helena, thanks for your encouraging words. Thanks, Pat. Just got the ms back from the editor. If my eyes hold up, I hope to have it up before Thanksgiving!! Hi Joylene, good for you asking for the rights back. I'm getting more comfortable with the idea of re-issuing it after sharing my concern here on IWSG. You're welcome to be my guest anytime. Thanks for stopping in. Congratulations on the re-release. Give it the energy it needs. I'm with Pat. Go for it! As long as there's a note for readers so they don't feel duped, then there is no harm. Other well established author's have done this in the past and it's all about your own development and improvement. Wishing you lots of success with it, J.Q. Have a great month.